Are you planning a summer or back-to-school celebration? Have sweet celebrations with caramels and chocolates from Annie B’s and B.T. McElrath Chocolatier! Stock the candy bar with these mouthwatering caramels and artisan chocolates for your guests to enjoy! Make your party standout, and your guests’ mouth’s water, by treating them with deliciously handcrafted goodies from Annie B’s and B.T. McElrath Chocolatier. We love creating candy and dessert bars, giving guests multiple options for satisfying their sweet tooth and with options that aren’t your cliché party foods. 1 – Pick Your Theme and Colors. This will depend on what time of party you are hosting too whether it be a baby shower or back-to-school celebration. 2 – Select Candy. Decide whether you want to purchase individually wrapped candy or candy by the bulk. Annie B’s and B.T. McElrath Chocolatier caramels and chocolates are beautifully packaged. I like a variety of candies. 3 – How Much Candy. You will definitely want to buy enough candy for everyone. Approximately eight ounces of candy per guest is a good rule of thumb to go by. 4 – Design Your Table. I like to use a lot of glass containers to display candy. If you also got individually wrapped candies, these could be placed in dishes. 5 – Favors. I like to buy cute Chinese take-out boxes , organza pouches or mini gift boxes to use as party favors. I fill them with candy and whatever else fits the theme. 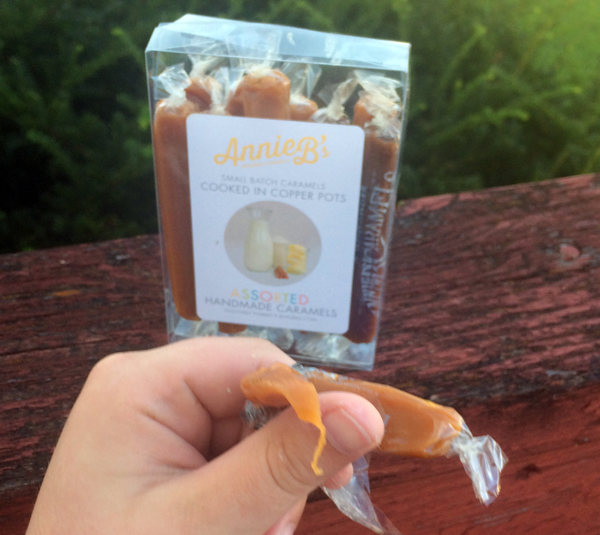 Annie B’s Handmade Caramels are great selections to offer, available in a multitude of flavors including: original, chocolate, chocolate sea salt, chocolate raspberry, amaretto, cherry, blueberry, black raspberry, cappucino, and more. They come individually wrapped and in a variety of quantities and packaging ranging from small gift bags which make great guest favors to tins, canisters and even in bulk. They are also great as an afternoon treat! 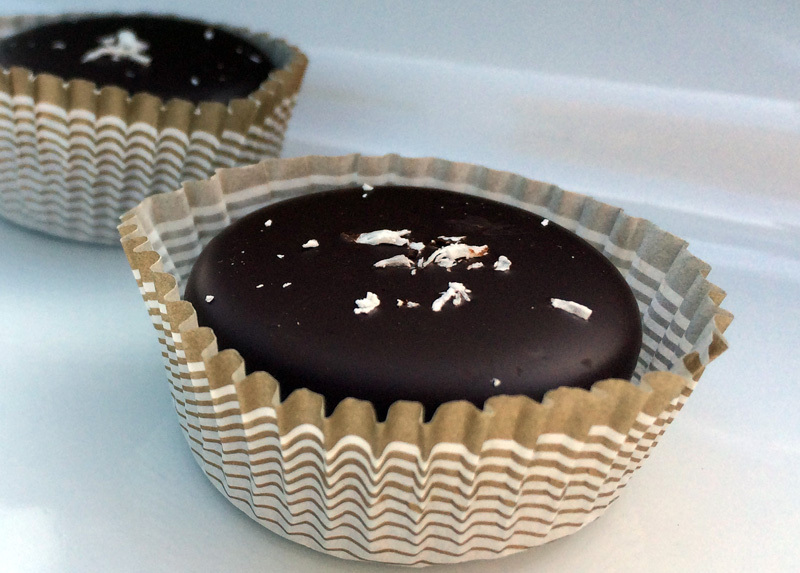 I am a huge lover of caramels so these are perfect for my sweet tooth! How would you host a sweet celebration? Comment below and share with us! I love doing candy tables…after I stop drooling over these caramels.